The Dunlop Pro Tour tennis balls, suitable for every playing level and surface, feature a heavy duty rubber compound, which increases the amount of pressure they are able to keep. Due to the HD Core technology implemented in their production, the tennis balls are very durable and playable. 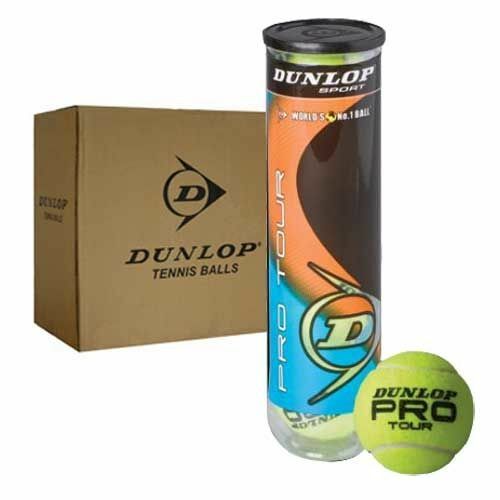 for submitting product review about Dunlop Pro Tour Tennis Ball - 6 Dozen.